The National Retail Federation is forecasting sales this holiday season of around $720 billion, up over 4% from last year’s holiday season – and juiced by current strong economic conditions. 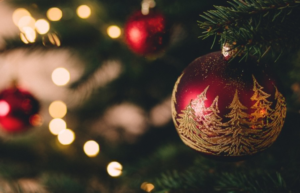 With this favorable forecast in mind, today’s article highlights a number of exchange-traded funds to consider in order to gain exposure to this anticipated hot holiday sales action. For these ETFs, CLICK HERE.